A great gift for a friend or family member! 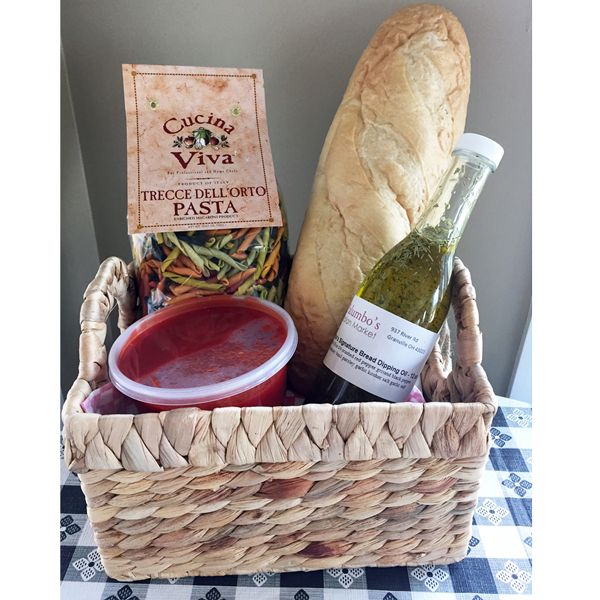 Imported pasta, Palumbo’s hearty red sauce, fresh Italian bread, and Palumbo’s signature dipping oil. Available for in-store pickup from either Palumbo’s Market. 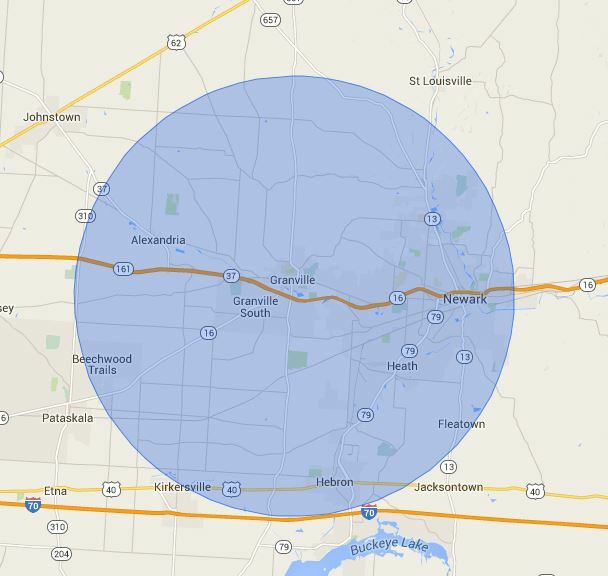 We can also deliver within an 8-mile radius of our Granville market (see map), for orders totaling $50 or more. Standard shipping (via UPS Ground) is available anywhere in the U.S..